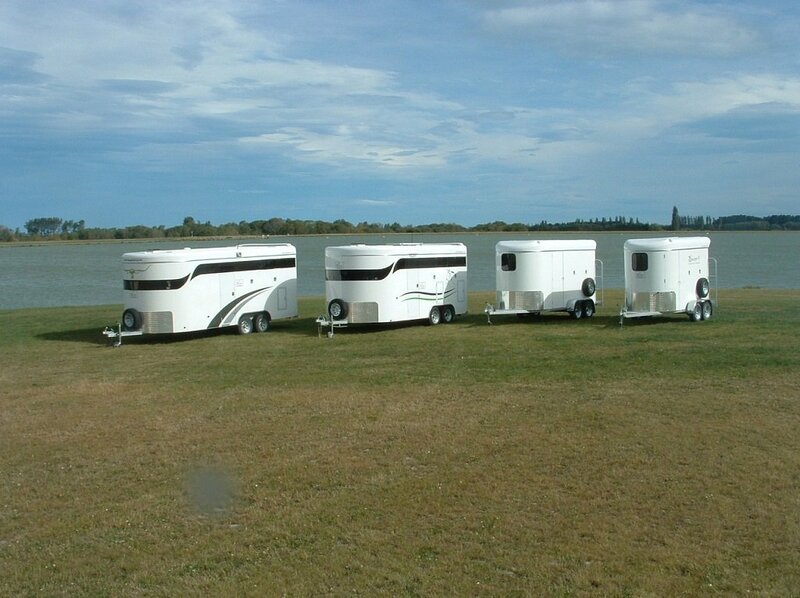 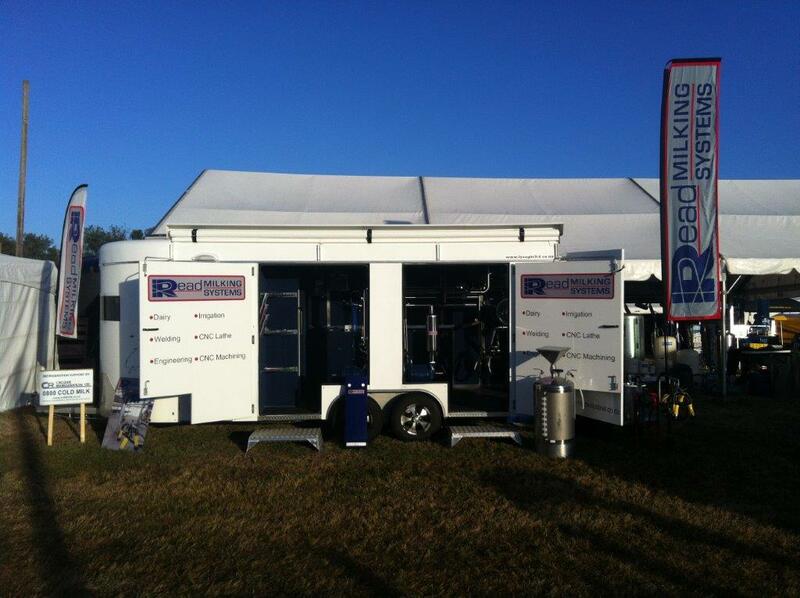 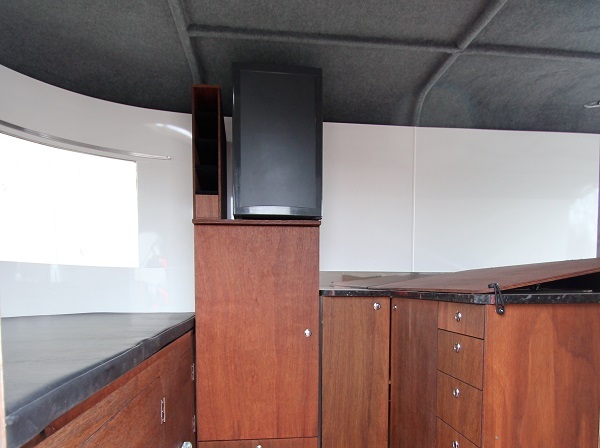 Lysaght Limited specialise in the manufacturing of horse coaches, horse floats and speciality trailers. 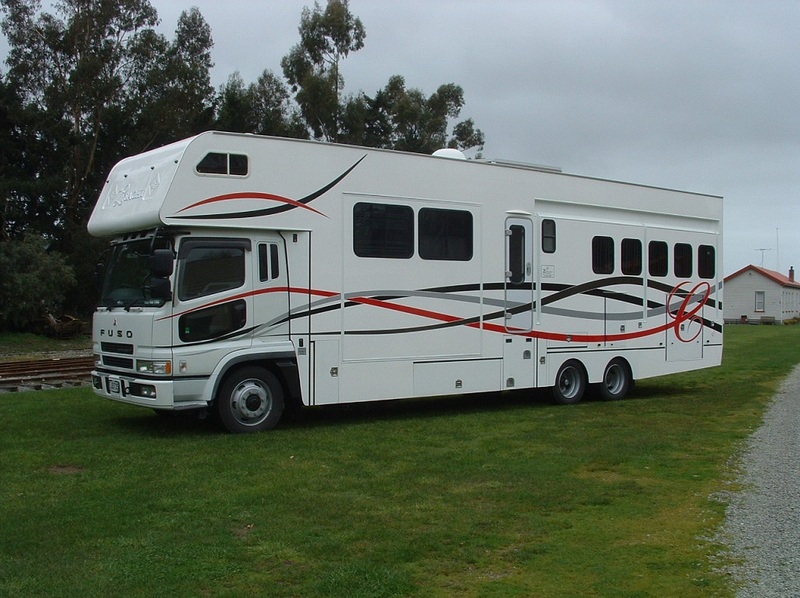 Their equine product is inspiring and classy while leading the way in equine transportation. 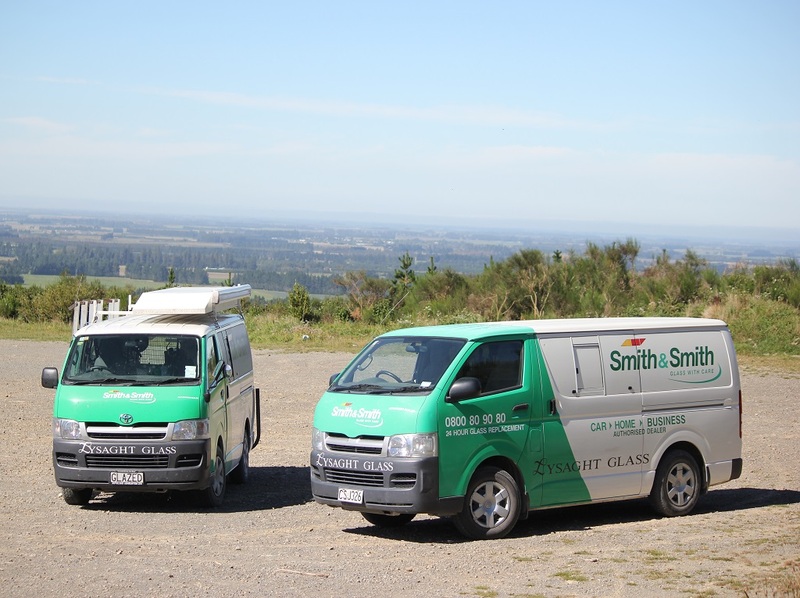 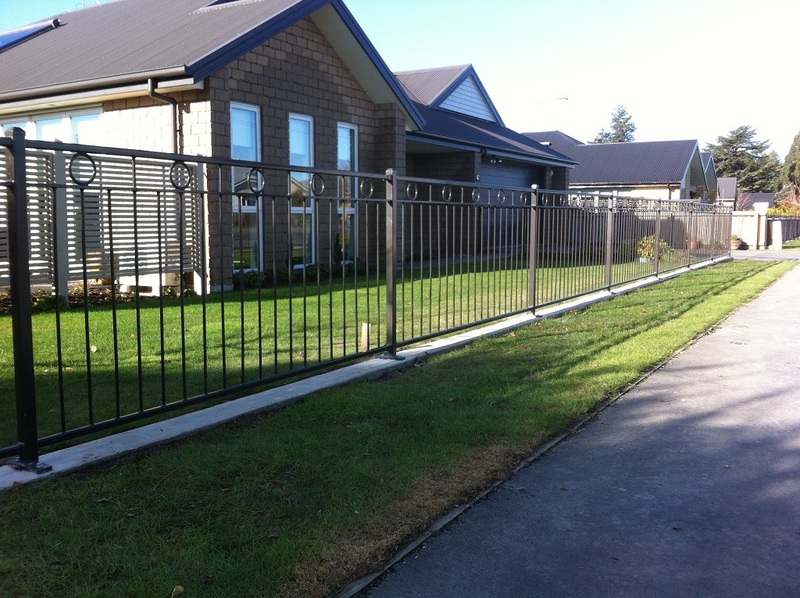 Lysaght Ltd are a New Zealand owned company and situated in Mid-Canterbury. 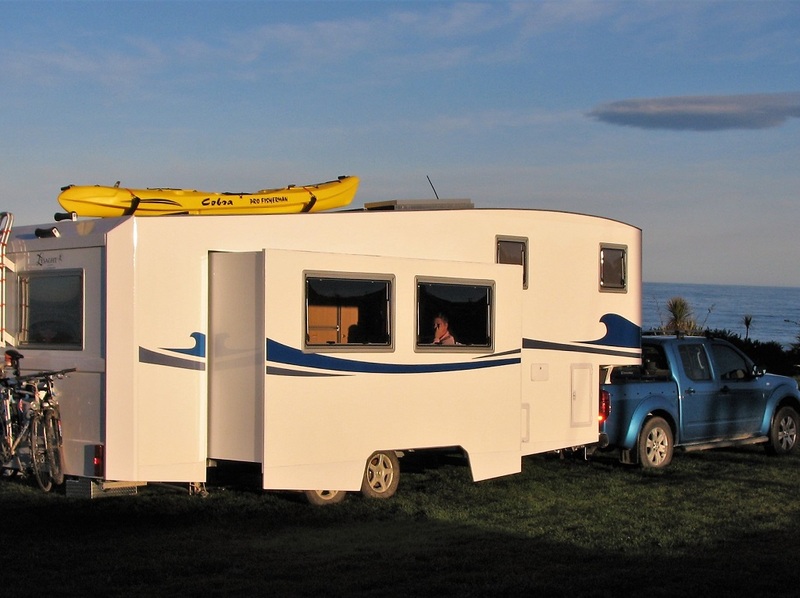 Their products will give you confidence in your recreational activities while enjoying the latest innovations.